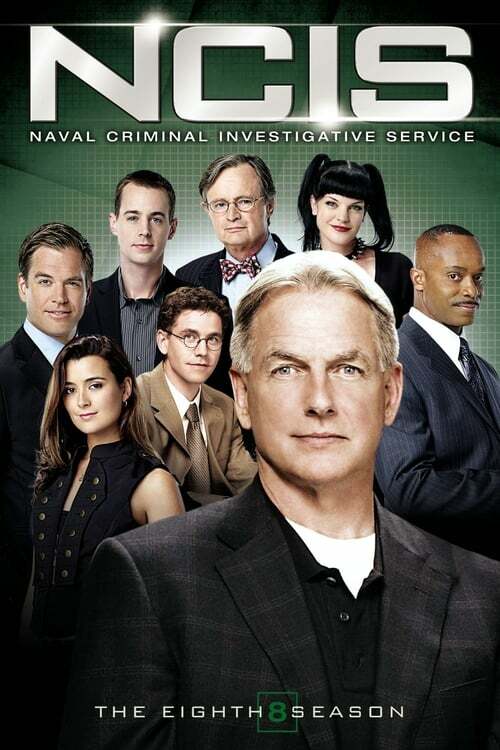 The eighth season of the police procedural drama NCIS premiered on September 21, 2010 in the same time slot as the previous season. The season story arc involved Ziva's largely unseen boyfriend, Ray, and the CIA continuing to meddle in NCIS's day-to-day workings. Notable events included the terrorism and internal affairs threat during the Enemies two-parter, and the arrival of another Major Case Response Team from Rota, Spain, the team that Tony was offered to be lead of in the beginning of season 4. The season ended on a five part story arc involving the Port-to-Port killer that menaced both teams. The finale aired on May 17, 2011. The DVD cover is the first cover portraying Brian Dietzen.